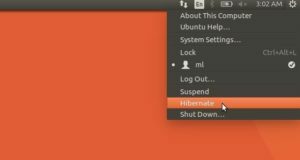 Ubuntu Tweak was a popular Ubuntu Desktop configuration tool. Although the development was stopped 2 years ago, some people still want to install this application. 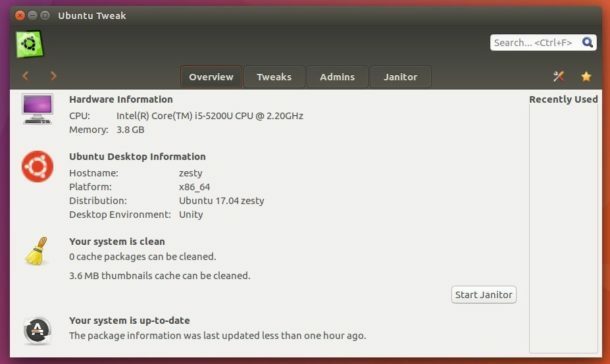 And here’s how to do it in Ubuntu 17.04 Zesty Zapus. 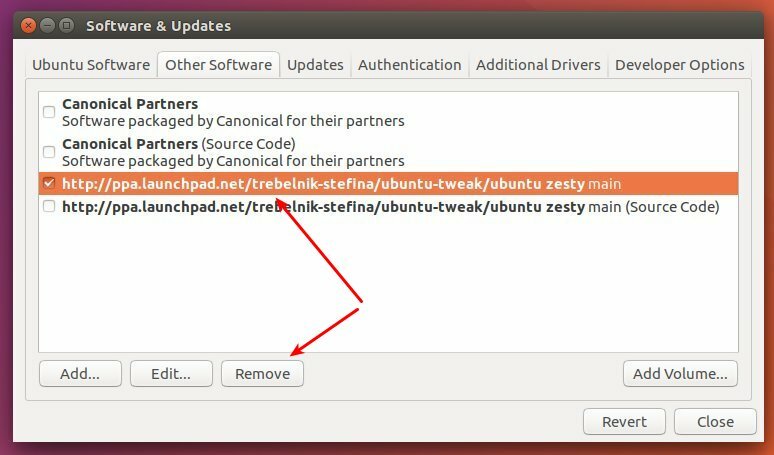 There are GetDeb repository and a Launchpad PPA that contain Ubuntu Tweak packages for Ubuntu 17.04.
or sudo apt update && sudo apt install ubuntu-tweak command. In addition, if you’ve added the PPA, you may remove it after installed Ubuntu Tweak, since there’s no future updates. To do so, launch Software & Updates utility and go to Other Software tab. Package gksu is not installed. Package python-dbus is not installed. Package python-xdg is not installed. Package python-lxml is not installed. Package python-aptdaemon is not installed. 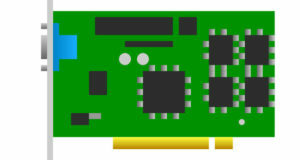 Package python-aptdaemon.gtk3widgets is not installed. Package python-defer is not installed. Package python-compizconfig is not installed. Package gir1.2-gconf-2.0 is not installed. Package gir1.2-webkit-3.0 is not installed. Package gnome-panel is not installed.